It simply can’t be ignored anymore. Mixed Reality (MR) has arrived, and it’s here to stay. A recent study done by Microsoft and Harvard Business Review Analytic Services has been done which supports this hypothesis. The study interviewed 394 executives where more than 250 employees fit into industries such as engineering, defence, education, manufacturing and construction to retail. 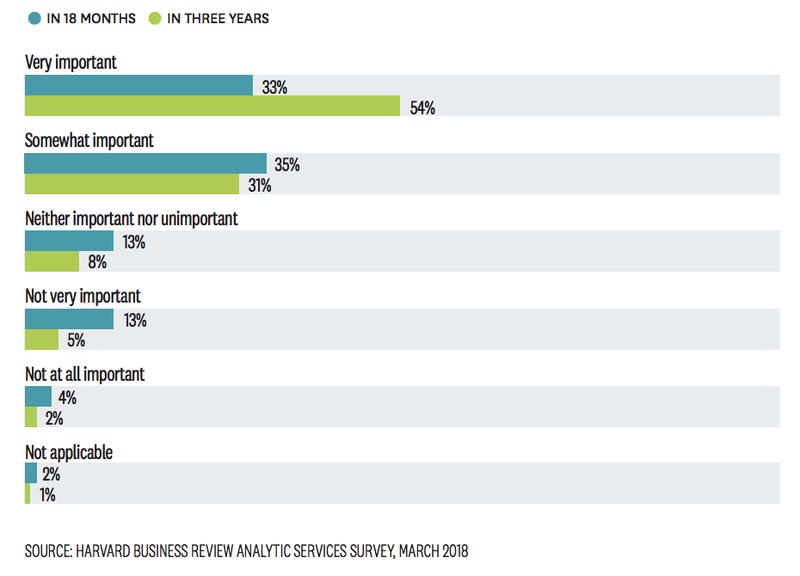 Most notably, it was discovered that that 68% of respondents believe that MR will play an important role in their businesses’ strategic goals for the next 18 months. Of the respondents, 87% are already researching or experimenting with Mixed Reality in their organizations. 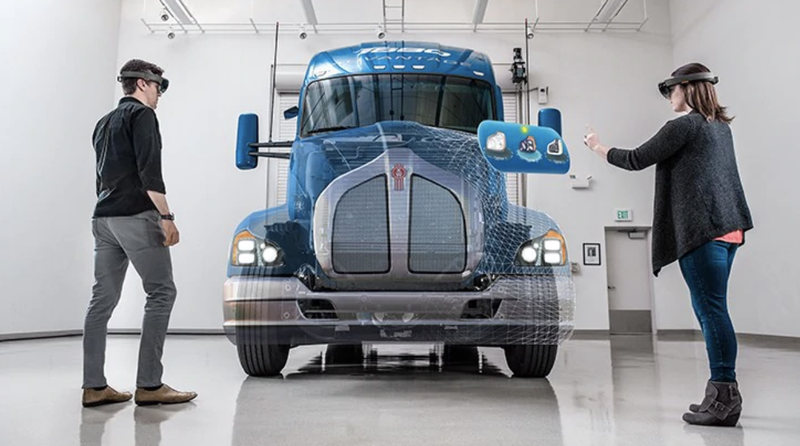 According to Lorraine Bardeen, GM Studio Manager and Mixed Reality at Microsoft, the signals have been coming for a while, that this technology is about to make it’s way into the hands of many businesses. 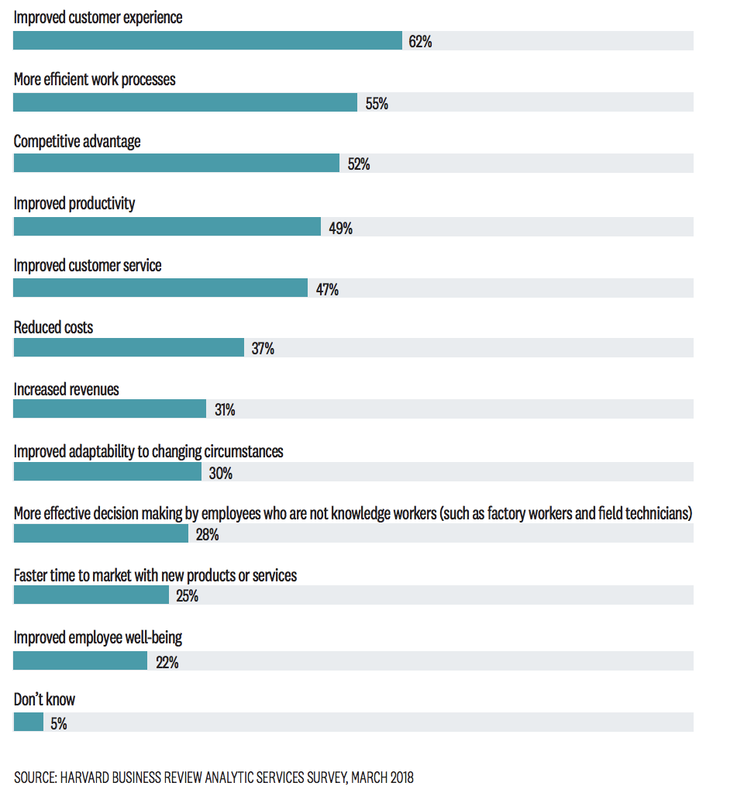 What is particularly interesting is that these workers surveyed make up 80% of the general workforce, yet they don’t have adequete information or context in MR, due to the nature of their jobs (mostly being on-the-field). One of the main barriers to Mixed Reality is that the headsets are quite an investment. Fortunately companies like Microsoft are building an thriving ecosystem for the HoloLens Mixed Reality headsets by allowing businesses to get devices via a subscription service. By reducing the up-front costs that need to be invested, more businesses are able to adapt Mixed Reality technology. We should keep our eyes open for other smaller players such as Daqri, or even ultra-hyped ones such as Magic Leap to see if they will steal away from the users Microsoft has won over thanks to its first-mover advantage. Or will new players like Apple, who seem to be cooking up something big, completely disrupt the market? We have some theories, but it remains to be seen. What is clear though is that the community for HoloLens is much bigger than that of any other player in the market. Now the question on everybody’s mind is how the 2nd version (due out later this year) of the HoloLens will perform. Will Microsoft improve the functionality and immersive experience significantly? Or will the persistent issues, such as the small field of view reported by the community, still be there? While Mixed Reality might not be mainstream quite yet, what is evident is that it is rapidly being adopted and experimented with by businesses. Soon the status quo will be do or die — connect with your users in new ways, or parish.